LM338 is a very versatile regulator and although its been around since ages it still finds use today. It can output 5A continuous current and peaks of upto 7A! Since it is a floating device with no direct connection to ground it can operate at very high voltages provided the input vs output difference does not exceed 40 volts. This is a very useful kit in any electronic hobbyist / professionals arsenal, kind of a mini lab power supply. The output is adjustable down to 1.2 volts and is short circuit protected. The pcb included in this kit is very well designed keeping mind perfect grounding and nice thick traces. 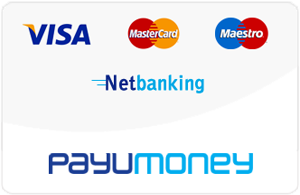 70 micron copper is used in the pcb which ensures very good performance. Input and output connectors are chosen to provide easy and secure connections. 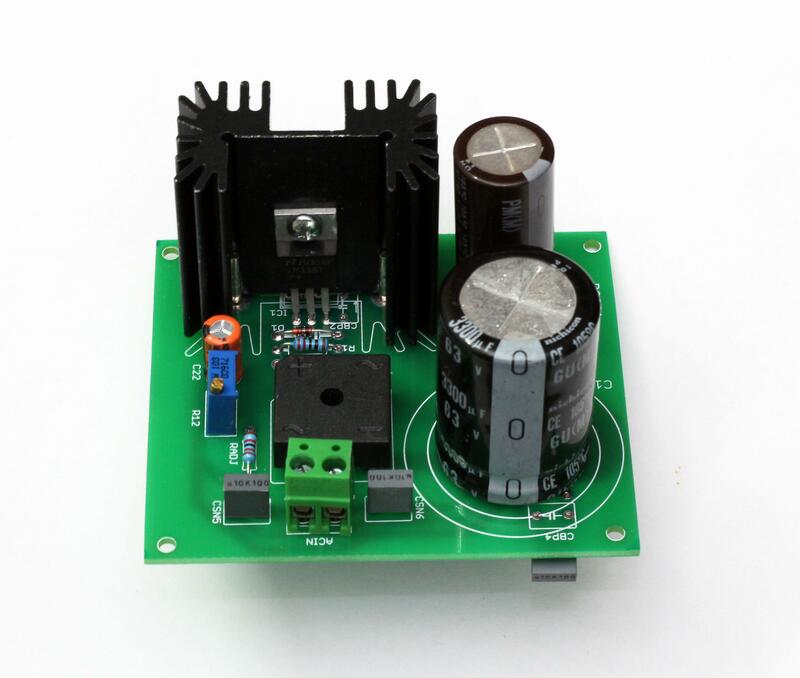 A bridge rectifier specifed to handle 10A is chosen. 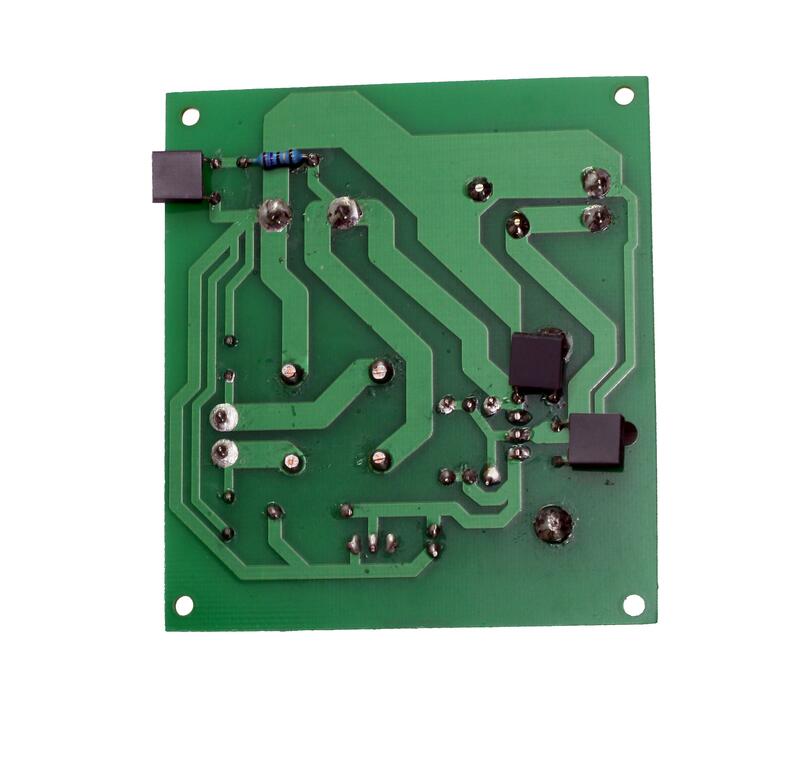 The pcb is desinged to allow vertical or horizontal orientation of the regulator ic. In case of horizontal orientation the ic would have to be soldered from the botton side with pins bent upwards. The reason a horizontal orientation was kept in mind was to allow for use of a large heat sink or the side of a metal case to attach the IC. Vertical orientation also allows for quite a large pcb mounted heat sink. The circuit is extemely simple and needs no explanation, diodes D1 and D2 are used to protect the ic from getting damaged to reverse currents flowing from the large output caps. 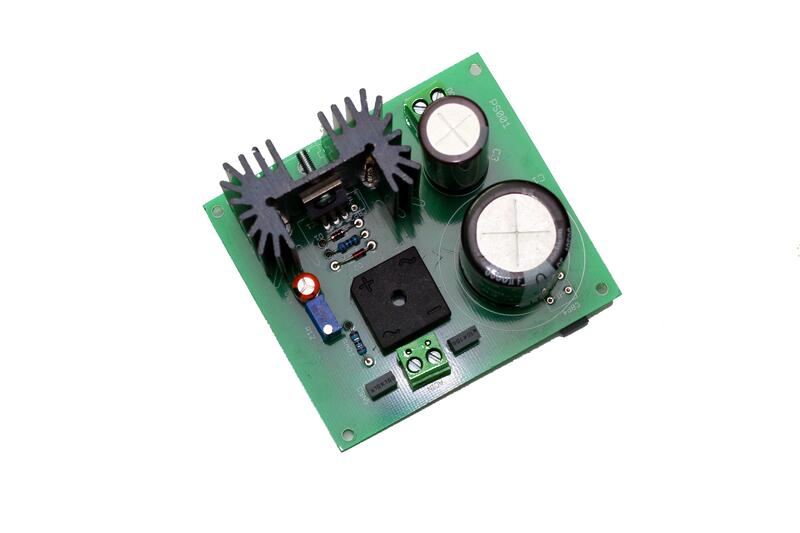 10K potentiometer allows the voltage to be adjusted, the pcb is desinged to use a multiturn type potentiometer which allows for very fine adjustment of output voltage. The decoupling caps are placed very very close to the IC for excellent ripple and noise performance, these have to soldered on the underside in case of vertical IC mounting and on the top side in case of horizontal ic mouting. A 2.7 ohm resistor in series with 0.1uf cap is in parallel with the output cap, this is used to provide low impedance for high frequencies and improves the performance of the output capacitor. If a low ESR type output cap is used this RC network may not be used. These will also have to be soldered from the under side. The kit includes everything except the heatsink.